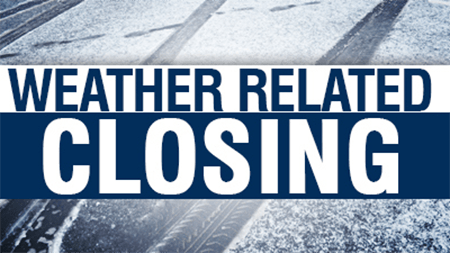 Due to the unpredictable weather conditions and the threat of black ice, it has been decided to close church on 01/20/19. Please pass the word to those who may not receive this email. We pray for the well-being and safety of all.